Cartoon fans all over the world are mourning the death of Stephen Hillenburg, the creator of Nickelodeon’s “Spongebob Squarepants,” after his year and a half battle with ALS. Spongebob Squarepants, the spunky, yellow sponge who lives in Bikini Bottom, made his debut in 1999 and continues to appear in new episodes each week in the series he stars in. It stands as one of the longest-running animated television series in history, with more than 250 episodes to date. Aside from television show, Hillenburg produced two movies and a Broadway show that earned 12 Tony Award nominations. Hillenburg was a native of Oklahoma who had a love for drawing and marine biology. The undersea setting of his blockbuster cartoon was inspired by his time at Humboldt State University where he studied natural resource planning with an emphasis on marine biology in 1984. He went on to become a marine biology teacher in southern California, where he used his artistic skills as an instructional aid, illustrating lessons with ocean-like characters like those from Bikini Bottom. Always having a love for art and cartoons, he left teaching and enrolled at California Institute of Arts in Valencia, earning a degree in experimental cartoon animation. The series has won both U.S. and British Emmy Awards, Annie Awards, 14 Kids’ Choice Awards and ASCAP Awards. 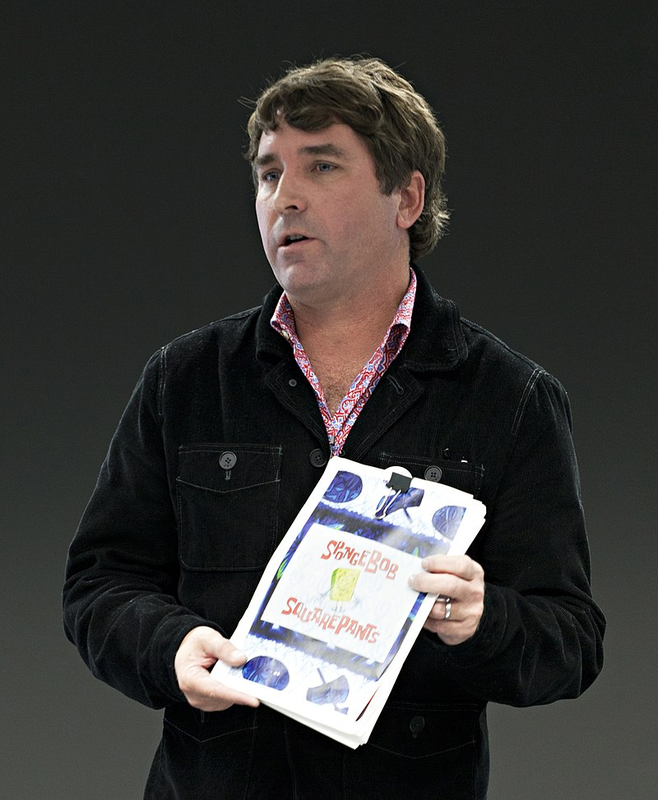 Hillenburg was honored with his own special Emmy this year for his work in the animation industry. “Spongebob” has been subtitled in more than 60 languages and has aired in more than 200 countries. It is without a doubt that Hillenburg created an everlasting legacy that will go on for many generations. His iconic television series made an impact on millennials and many will forever be thankful for the happiness that SpongeBob brings to people daily. Thank you, Stephen, for your work. You deserve all the Krabby Patties in the world.